Many of the common problems associated with pregnancy can be addressed with perfectly natural treatments that do not create more complications. For nausea, acupuncture offers immediate relief. You can bridge those first weeks (approximately 5-12) with weekly or bi-weekly treatments, but often the problem can be resolved sooner. 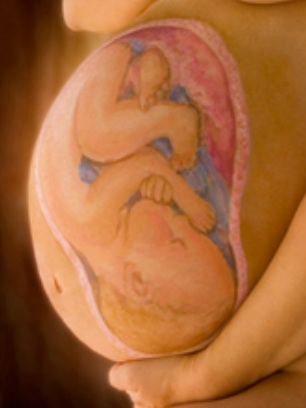 The use of moxa and acupuncture to encourage a baby in breech presentation to turn is now widely understood to be useful, and has a remarkably good success rate even in the last weeks of pregnancy. Acupuncture can offer relief, and support for a some of the discomforts associated with pregnancy, such as pain, and feels like a real tonic especially toward the end of the term as the woman feels heavier and the baby begins to engage. From 36 weeks onwards, pre-birth protocols offer real support in preparing the mother for labour physically, and also in terms of firming up her strategies for the birth. Massage and acupressure for labour can be taught to partners, and it can be encouraging to revisit breathing techniques and talk about labour positions. It is very relaxing, and in the last weeks it will help to keep her energy and spirits up, so that she is in good shape for labour and all that is to follow afterwards looking after a new baby. From January 2019 we enter the Chinese year of the Pig. 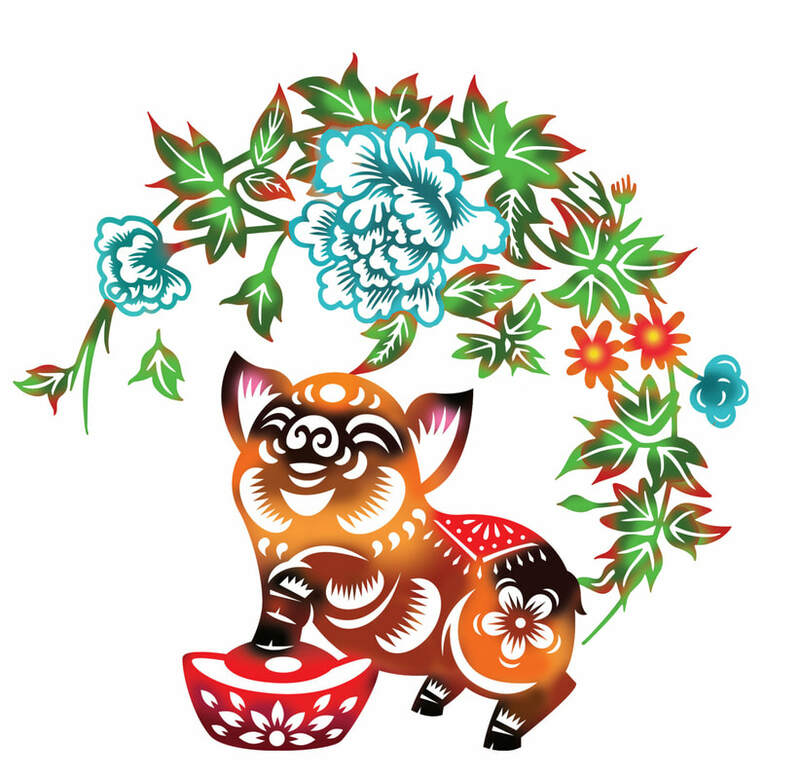 If the Chinese Zodiac is right, this year's babies will have beautiful personalities and good fortune in life. During my 2nd pregnancy I suffered with awful and debilitating Morning Sickness. I came to Eleanor for help, she was lovely and the acupuncture worked immediately. The first treatment lasted for three days, and the second lasted for longer. After that I was back on track. I don't know what I would have done without her.